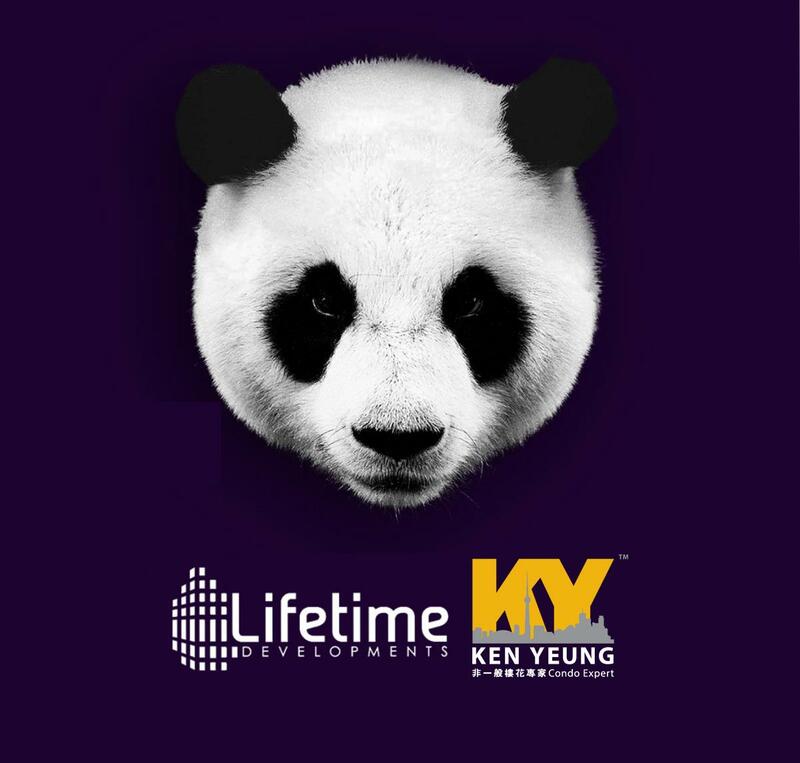 Panda Condos proposed by Lifetime Developments has mixed use with restaurants and retail on the ground level as well as below grade. 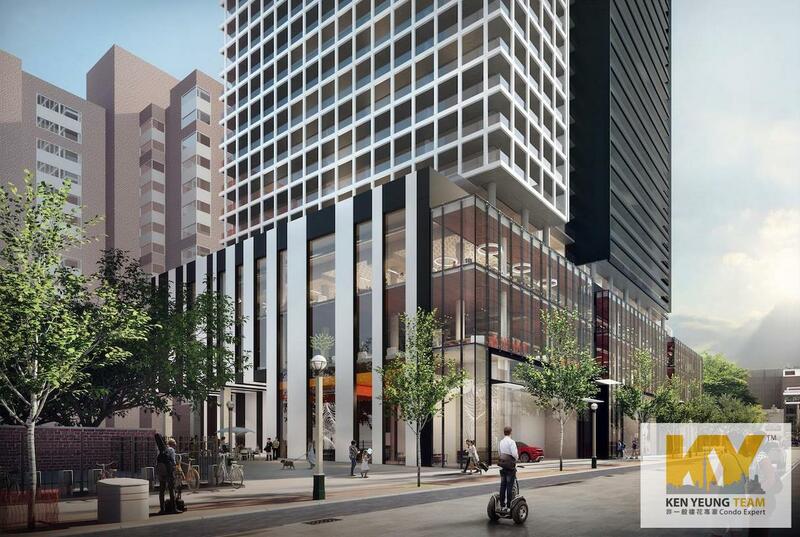 Office space is planned for floors 3-6 with residential condominiums above the 6th floor. 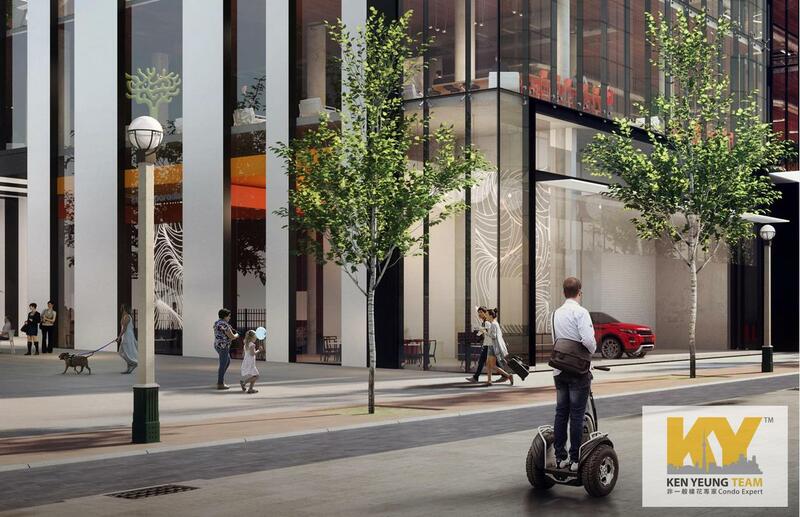 This new development coming to 20 Edward Street at the intersection of Yonge and Dundas. This new development is developed by Lifetime Developments. 35 storeys have been proposed containing up to 629 residential units. It’s a residential development proposal on a site which was previously occupied by a retail store known as the World’s Biggest Book Store that operated from 1980 to March 30th, 2014 and was demolished in November of that year. The former plan was to redevelop the land into a row of restaurants with 40 foot ceilings designed by Turner Fleisher Architects but plans now are for the redevelopment of this site into a mixed-use 35 storey (122.3 metres in height) building designed by architectsAlliance. 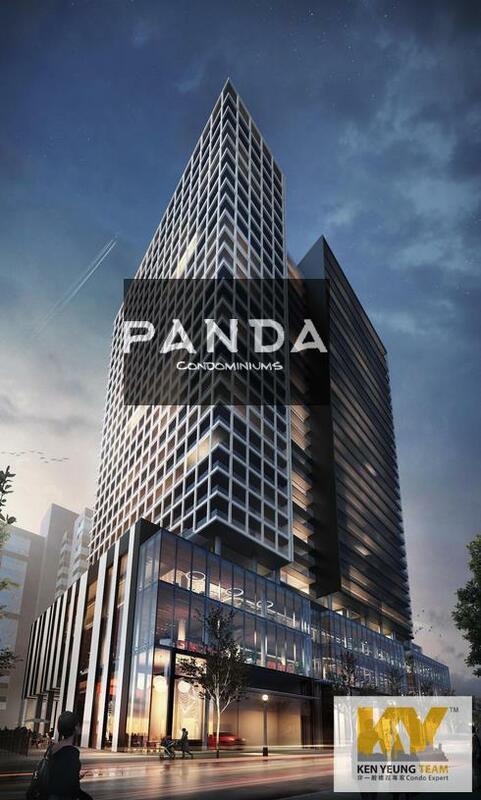 Panda Condos is located at 20 Edward Street, the project is close to more amenities than you could wish for. If you are looking for shopping, you can head to the Toronto Eaton Centre, or any of the shops along Yonge Street and Dundas Street. The area also has one of the highest densities of restaurants in the city so you always find yourself entertained at dinner time. There are dessert shops, steak houses, bars and fast food. Watch the latest movies at the Dundas Square movie theatre, or enjoy cultural events in the square. The possibilities are endless. 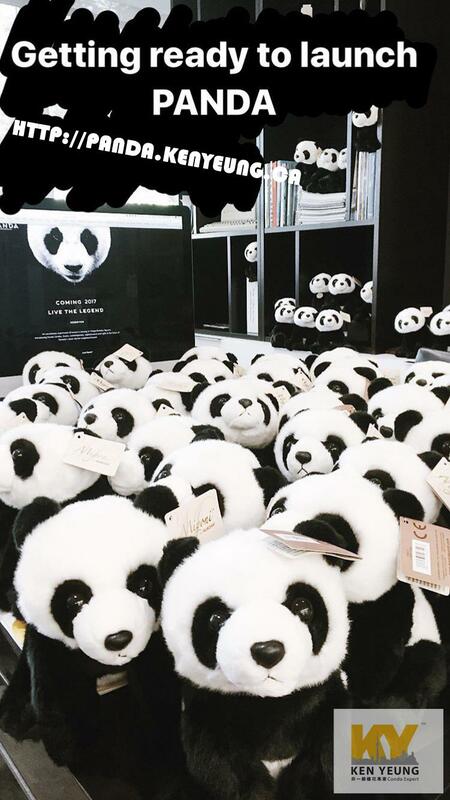 The Panda Condos is located at the former site of the The World’s Biggest Book Store which was operating from the 80’s until 2014. 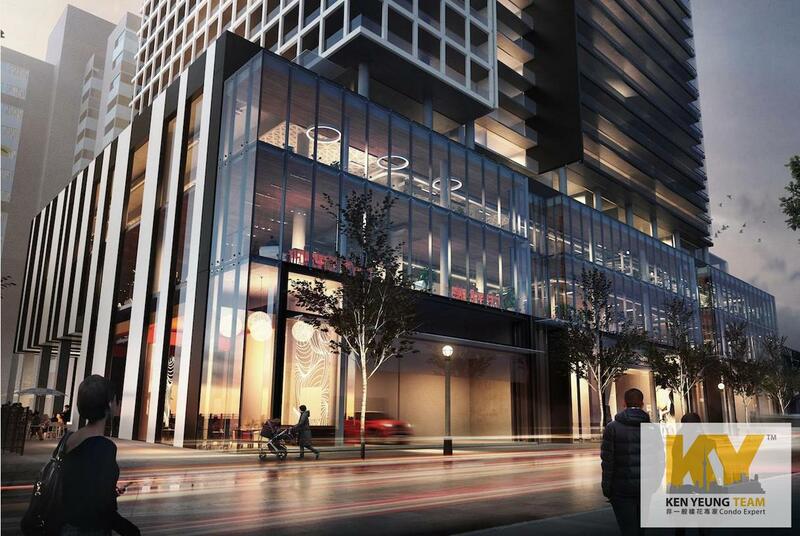 Panda Condos on Edward Street will have 4 levels of underground parking with space for 242 vehicles and 610 bicycles. There is also a planned 20,000 sq.ft. retail space on the concourse level, with potential for a connection to the P.A.T.H. from the south-eastern corner of the concourse. If built, the residents of Panda Condos would be able to access the TTC without going outdoors. The building entrance of the 20 Edward Condos will located on the south east portion of the building on Edward Street. While walking on Edward street the main floor of the building will contain mostly retail shops. The Amenities at Panda Condos are to be located on the fourth floor with both indoor and outdoor space. There will be approximately 9,600 square feet of indoor amenities. The fourth floor will also have 7,673 square feet of outdoor amenity space and 2,300 sq.ft. of green roof space. On the first and second floor there is proposed to be 96,000 square feet of retail space. The third floor will contain 30,609 square feet of office space. The 20 Edward Condos features a green roof with over 7,500 sq. ft. allocated on the 28th floor and covering the mechanical roofs.